Is it something you use often? Not enough? Not sure where to start? Need resources and ideas? I’ve got you covered when it comes to Women’s Ministry technology. Even if you’re in a small church, I’ve got some ideas that will help you out! Just over 7 years ago my father passed away after a brief battle with a brain tumor. My sweet husband helped me to put together a slide show for the memorial service at my parent’s small church. My resourceful hubby borrowed the necessary items and we were able to share an overview of my dad’s life with those in attendance. Church members thought it was such a neat idea and realized they could use a screen and projector in the sanctuary for many things. Shortly thereafter they went out and purchased the supplies we had to borrow. Moral of the story: Where there is a will there is a way! Why you need to utilize technology? Not everyone is an audio learner. Video and slides benefit everyone, but especially those visual learners in your audience. You are able to communicate things you could not otherwise – movie clips, music videos, photos, etc. Many of your speakers rely on technology to communicate their message (it won’t be a deal breaker, but it sure is a nice-to-have). You’ll expand your publicity reach. Think Evites, Facebook event notifications, online registration. When can or should you utilize technology? As often as you can, without leaving your unplugged and/or older members completely behind. 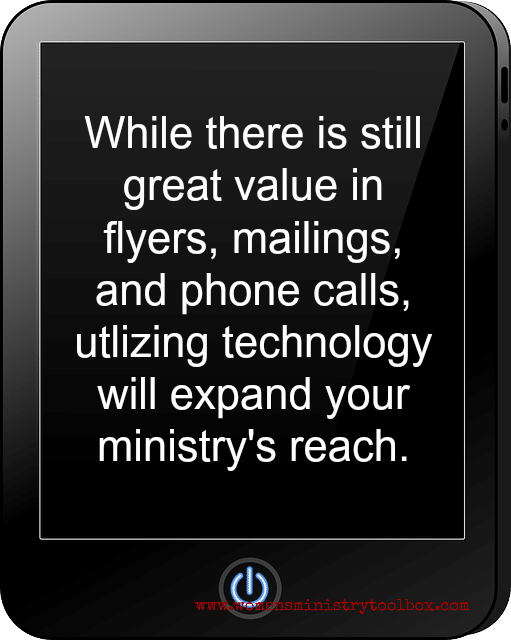 There is still great value in mailers, flyers, and phone calls. Consider using a Power Point slide or downloaded video for your times of worship during retreats, conferences, etc. If your church allows, utilize online registration (always collect the money online when it’s an option). Create an email list for your women. Many churches already have systems in place; you’ll just need to submit email addresses (put a box on the door prize registration slips) that you’ve gotten permission to send information to. Video advertisements for upcoming events can be impactful. I’ve done both Power Point type videos as well as scripted videos with “local talent”. Some pastors will allow them to be shown on Sunday mornings (ask early). You can also post videos on your Facebook page and send a link inside an email. Publicize your events in as many ways electronically as you can: church’s e-newsletter, church website, email list, Facebook page (the one for your Women’s Ministry and the one for the church if allowed), distribute information to the SS teacher list, create an Evite, and submit your event to online community calendars. Publicize at least 3 weeks prior and remind often. Make sure you include all the necessary information. Newbies won’t come if they don’t know details. Send encouraging scripture verses to your women via Facebook or Twitter on a weekly/regular basis. 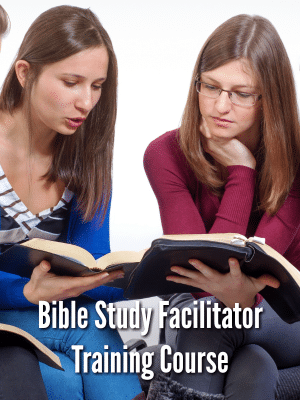 Develop an online Bible study. This is particularly great for women with busy, overloaded schedules. Think about the young moms, caregivers, and women working 2nd or 3rd shift. I suggest you set it up using a closed Facebook page to protect the privacy of your women and to create a sense of community. Find one to do yourself first – Proverbs 31 has begun hosting ongoing online Bible studies. Sounds like a lot of work, I know. Because Publicity and Technology often go hand-in-hand, your Publicity Team Leader needs to have some experience using technology. Picmonkey – Easy to use – make professional graphics, posters, etc. Disclosure: This is an affiliate link. Skit Guys – Love their videos and skits – both serious and funny. SermonSpice – Countdowns, video clips, backgrounds, etc. See my previous post on SermonSpice. Facebook – You’ll miss some of your younger women, but you’ll reach a lot of them age 30 and up. 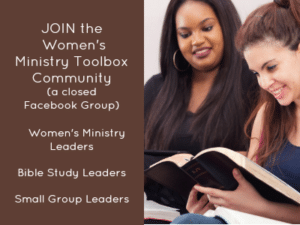 Twitter – If you have a large group of younger women, this is a great place to connect with them. Tweet event reminders with a link to your registration page. YouVersion Live – Our new church uses this on Sunday mornings. Description from their website: YouVersion Live gives you a way to interact with church services and other live events using your mobile device. You can follow along with message outlines and take notes, read related Bible verses and click through to the expanded passage, vote on a poll and see the results live, ask questions anonymously, give, request prayer, and take it all home with you on your phone. It works with any web-enabled phone, as well as any computer with an internet connection. Power Point slides (worship and teachings) – check and see if your church owns this software if you do not. Pinterest – Believe it or not, you can use Pinterest to connect with your women. Check out my previous post: Using Pinterest to Reach Women In Your Church and Community. Blog – I hesitate to add this to the list. Blogging takes a large time commitment and must be done consistently. It requires a level of dedication your team may not want to tackle. Blogger is easy for the beginner, but WordPress.org gives you the great amount of flexibility. It’s what I use. Website – If at all possible, create and keep updated a page on your church’s website. Send women there for additional information. Regular updating is crucial. 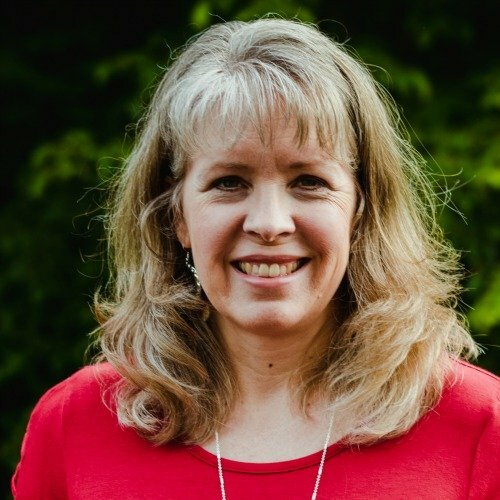 If you have a separate women’s ministry website, make sure it is linked from your church website. Evite – You may find this online registration tool to be effective, especially for events where money does not need to be collected. If your church is not equipped to handle online registrations, this is a great option. It’s free! Online registrations – If your church does not already have the capability, you may need to request this (repeatedly). If you have it, use it. Please don’t get overwhelmed! 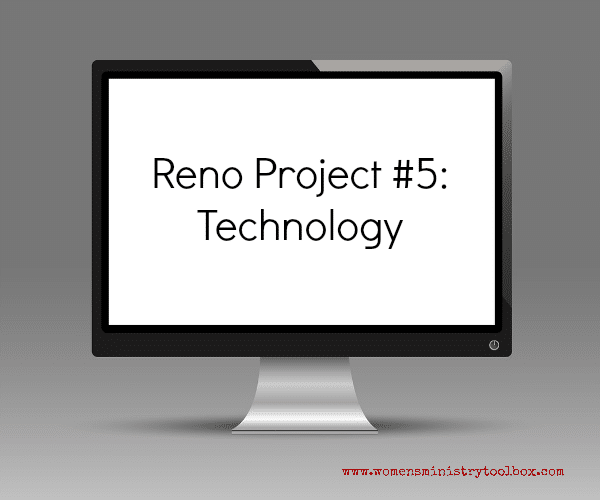 Very few, if any, churches will use all of the ideas and technology tools. 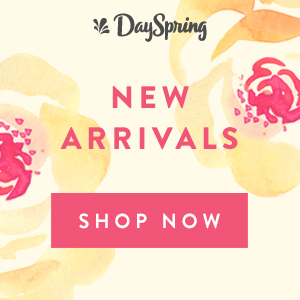 Pray and ask God to show you what He wants you to renovate in your women’s ministry. It may not even be technology.